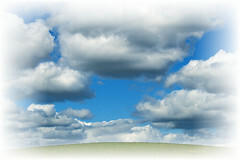 VMware has pushed out several releases and features in the past several weeks. It can be a lot to digest, particularly if you’ve been involved in the beta programs for these new products because there were some changes made when the bits made their GA debut. One of those new products is SRM 5.0. I’ve been working a lot with this product lately and I thought it would be helpful to share some of the information I’ve collected along the way. 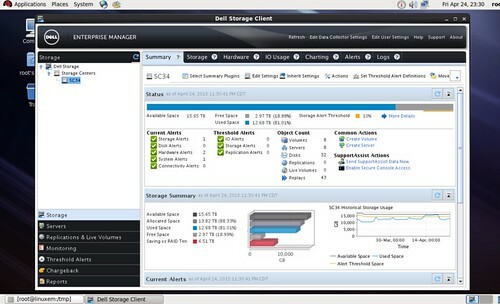 One of the new features in SRM 5.0 is vSphere Replication. I’ve heard some people refer to it as Host Based Replication or HBR for short. In terms of how it works, this is an accurate description and it was the feature name during the beta phase. However, by the time SRM 5.0 went to GA, each of the replication components went through a name change as you’ll see below. If you know me, you’re aware that I’m somewhat of a stickler on branding. As such, I try to get it right as much as possible myself, and I’ll sometimes point out corrections to others in an effort to lessen or perpetuate confusion. 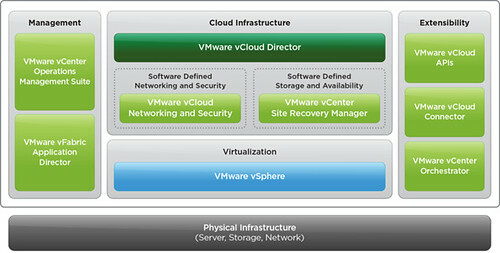 Another product feature launched around the same time is the vSphere Storage Appliance or VSA for short. In my brief experience with both products I’ve mentioned so far, I find it’s not uncommon for people to associate or confuse SRM replication with a dependency on the VSA. This is not the case – they are quite independent. In fact, one of the biggest selling points of SRM based replication is that it works with any VMware vSphere certified storage and protocol. If you think about it for a minute, this now becomes a pretty powerful for getting a DR site set up with what you have today storage wise. It also allows you to get SRM in the door based on the same principles, with the ability to grow into scalable array based replication in an upcoming budget cycle. With that out of the way, here’s a glimpse at the SRM 5.0 native replication components and terminology (both beta and GA). No requirement for enterprise array based replication at both sites. Replication between heterogeneous storage, whatever that storage vendor or protocol might be at each site (so long as it’s supported on the HCL). 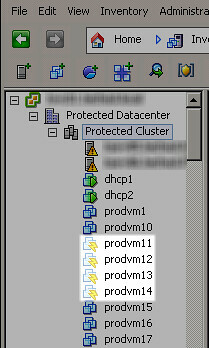 Per VM replication. I didn’t mention this earlier but it’s another distinct advantage of VR over per datastore replication. It’s included in the cost of SRM licensing. 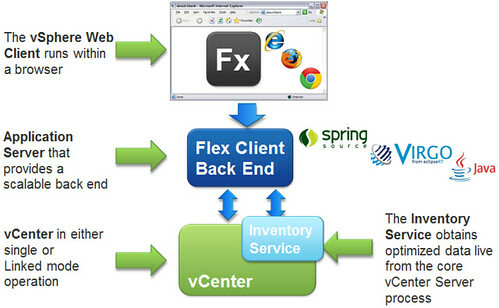 No extra VMware or array based replication licenses are needed. Do note that access to the VR feature is by way of a separate installable component of SRM 5.0. If you haven’t already installed the component during the initial SRM installation, you can do so afterwards by running the SRM 5.0 setup routine again at each site. Cannot replicate templates. The ‘why’ comes next. Cannot replicate powered off virtual machines. The ‘why’ for this follows. Cannot replicate files which don’t change (powered off VMs, ISOs, etc.) This is because replications are handled by the vRA component – a shim in vSphere’s storage stack deployed on each ESX(i) host. 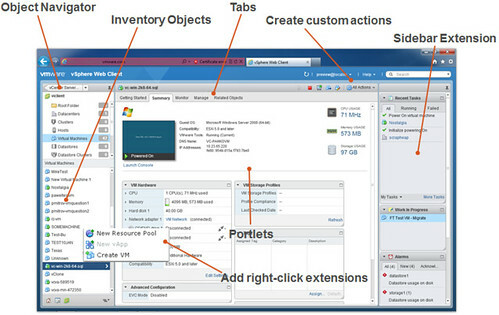 By the way, Changed Block Tracking (CBT) and VMware snapshots are not used by the vRA. The mechanism uses a bandwidth efficient technology similar to CBT but it’s worth pointing out it is not CBT. Another item to note here is that VMs which are shut down won’t replicate writes during the shutdown process. This is fundamentally because only VMs which are powered on and stay powered on are replicated by VR. 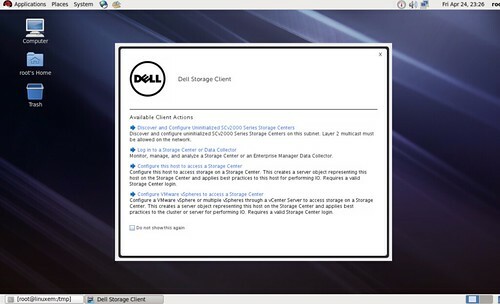 Current state of the VM would, however, be replicated once the VM is powered back on. Cannot replicate FT VMs. Note that array based replication can be used to protect FT VMs but once recovered they are not longer FT enabled. Array based replication will replicate a VMware based snapshot hierarchy to the destination site while leaving them in tact. VR can replicate VMs with snapshots but they will be consolidated at the destination site. This is again based on the principle that only changes are replicated to the destination site. Cannot replicate vApp consistency groups. VR does not work with virtual disks opened in “multi-writer mode” which is how MSCS VMs are configured. VR can only be used with SRM. 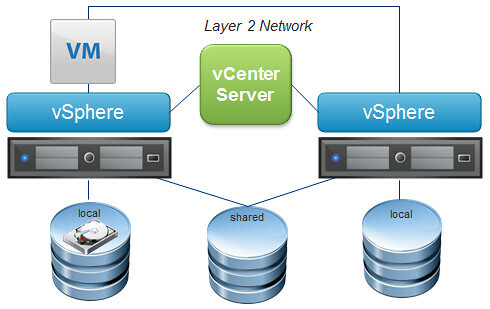 It can’t be used as a data replication for your vSphere environment outside of SRM. 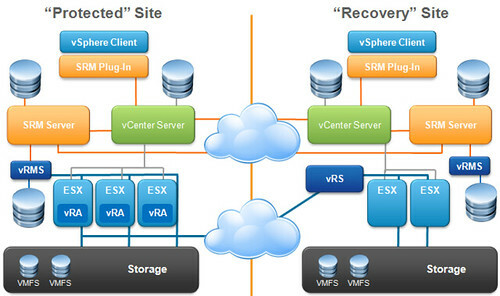 Losing a vSphere host means that the vRA and the current replication state of a VM or VMs is also lost. In the event of HA failover, a full-sync must be performed for these VMs once they are powered on at the new host (and vRA). 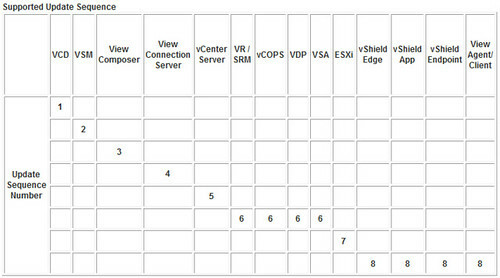 VR requires vSphere 5 hosts at both the protected and recovery sites while array based replication follows only general SRM 5.0 minimum requirements of vCenter 5.0 and hosts which can be 3.5, 4.x, and/or 5.0. 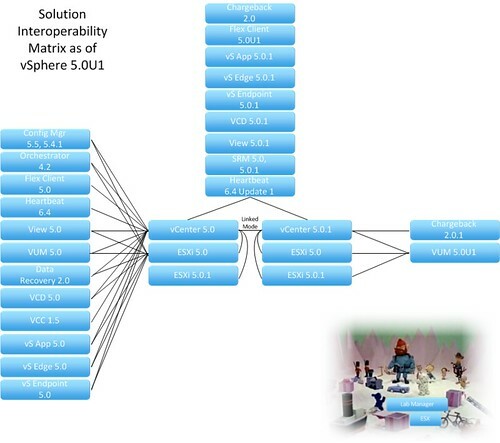 The list of disadvantages appears long but don’t let that stop you from taking a serious look at SRM 5.0 and vSphere Replication. I don’t think there are many, if any, showstoppers in that list for small to medium businesses. I hope you find this useful. I gathered the information from various sources, much of it from an SRM Beta FAQ which to the best of my knowledge are still fact today in the GA release. If you find any errors or would like to offer corrections or additions, as always please feel free to use the Comments section below.